Description: his new target side-by-side carries all of the mechanics as the Sharp-Tail but with a 30-inch barrel and a 14 ¾ inch length of pull. Originally designed to tackle side-by-side sporting clay events, it is a classy double gun that doesn’t carry the accustomed weighty price tag.it’s the perfect choice for a clay shooter or gentleman hunter. 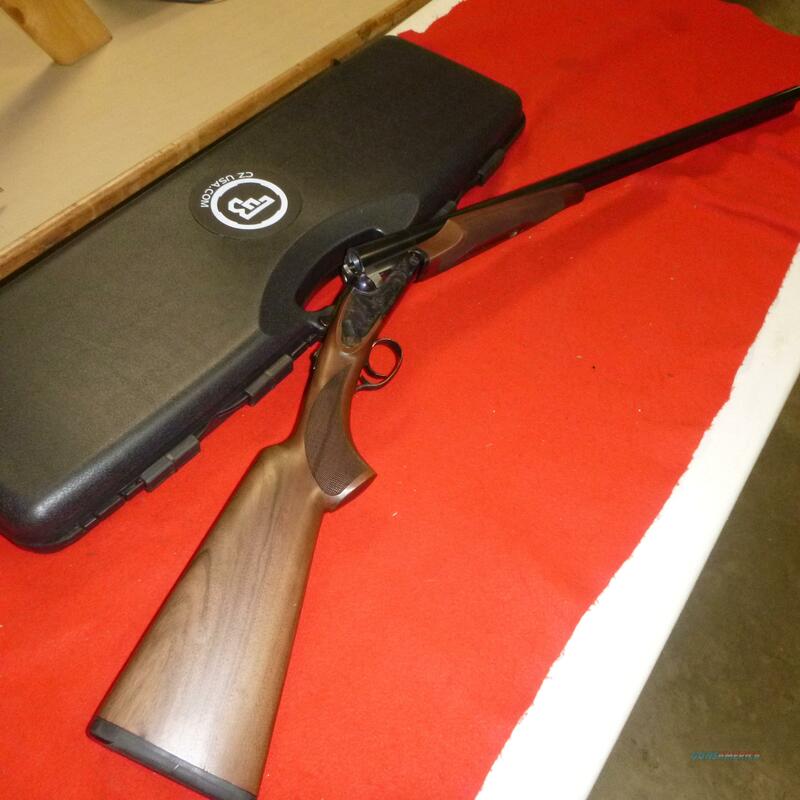 This shotgun was part of a huge buy we made and although these are being sold as used with no new gun warranty ( per agreement )this one looks like new. has one small scratch shown in pictures.